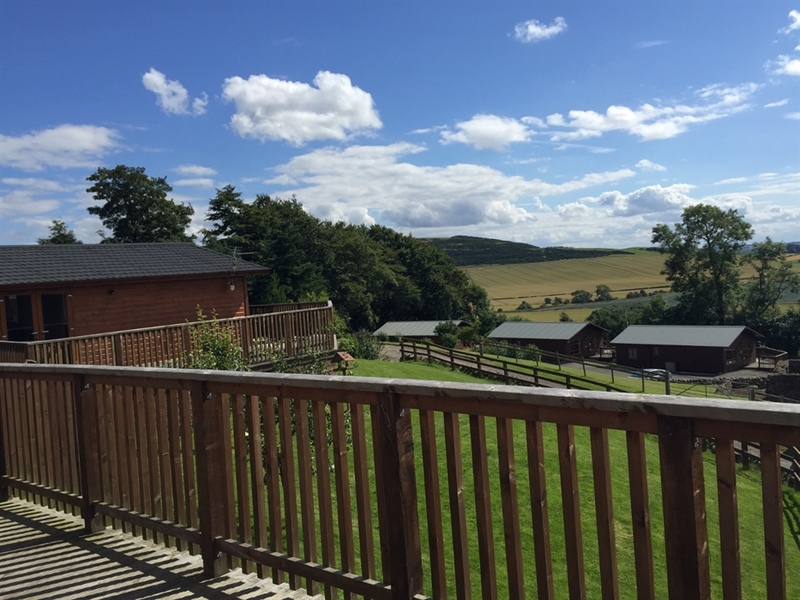 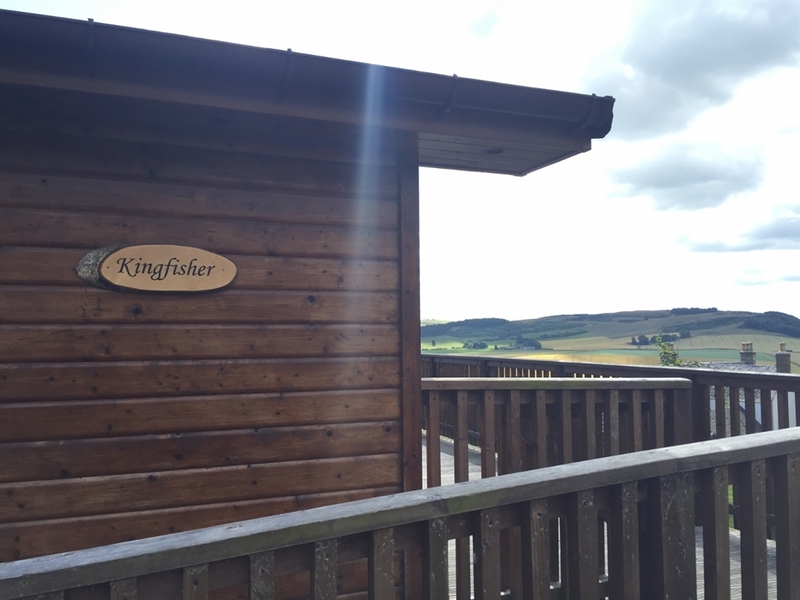 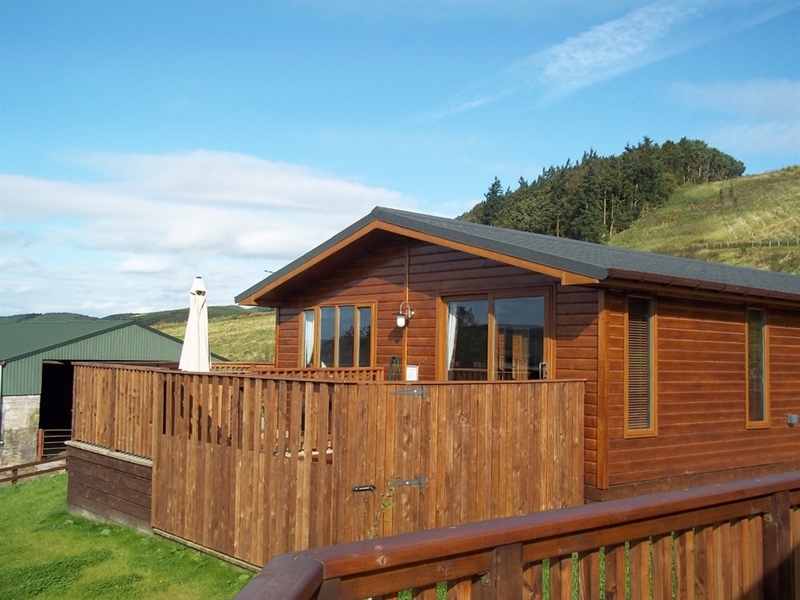 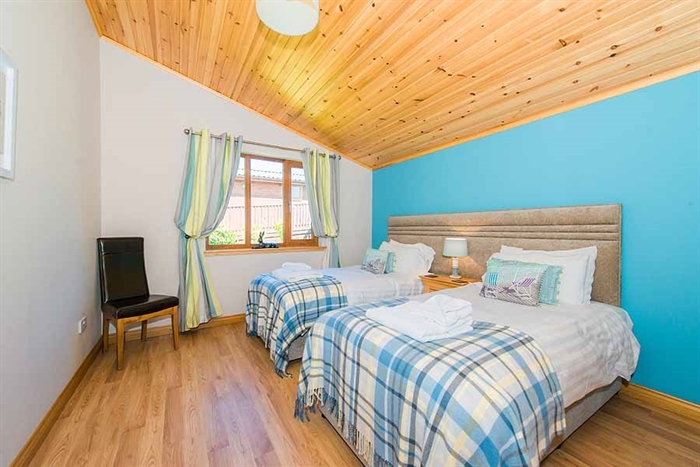 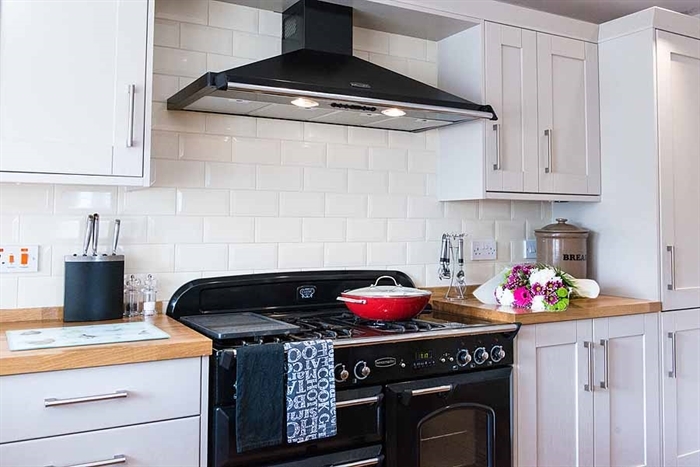 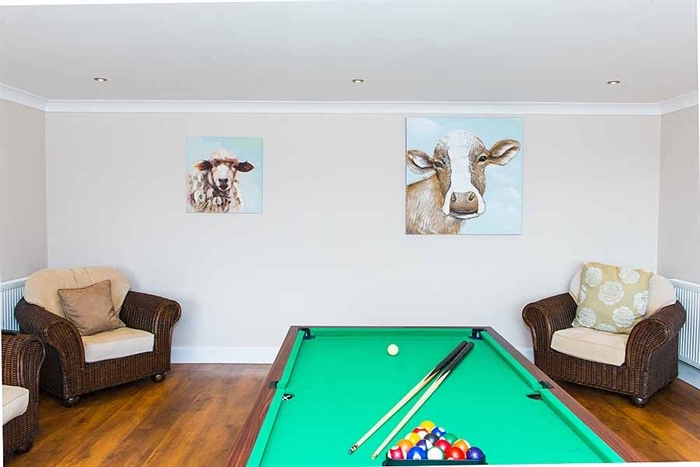 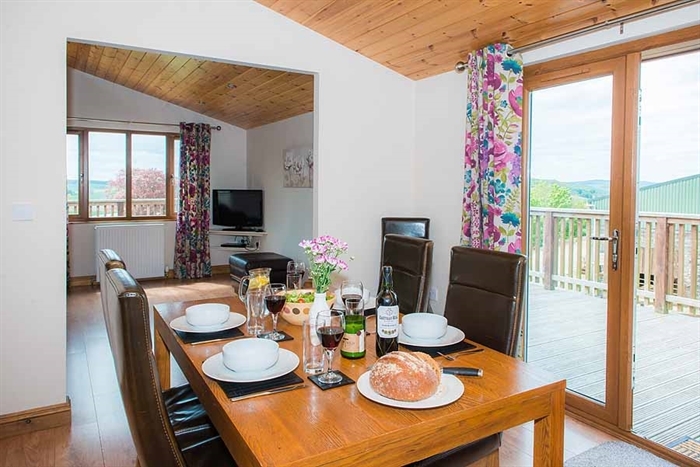 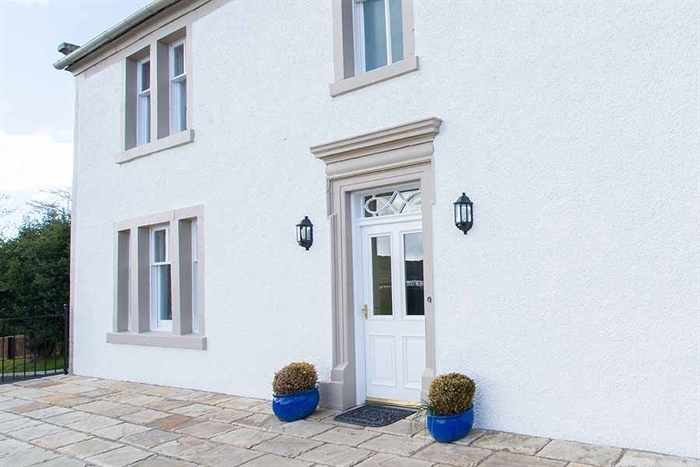 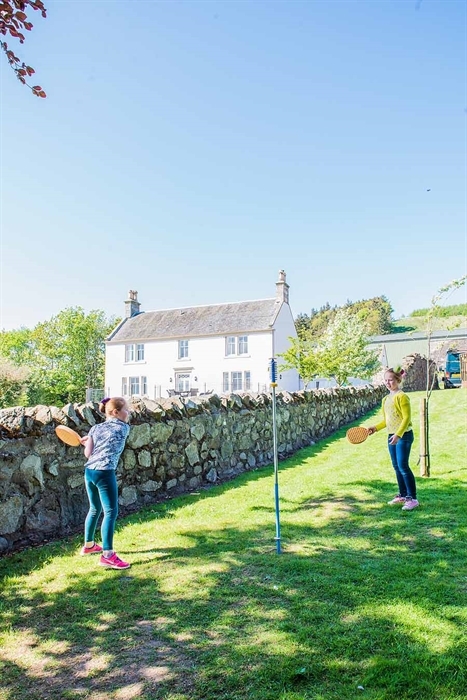 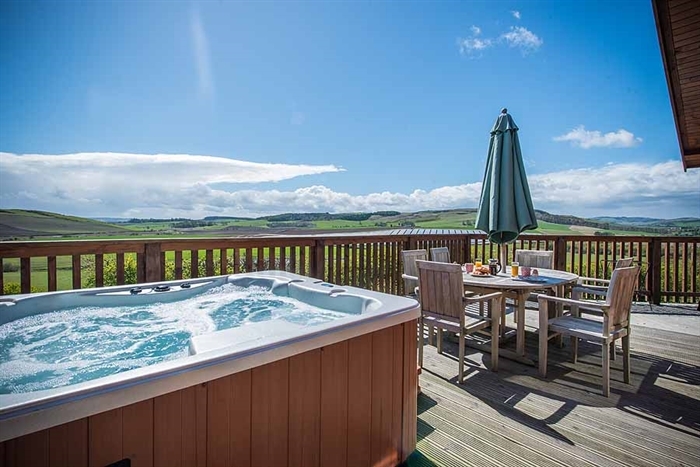 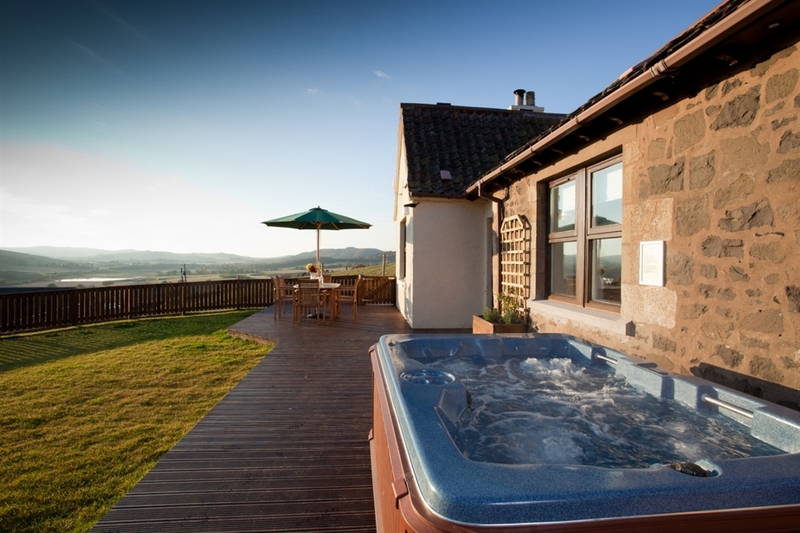 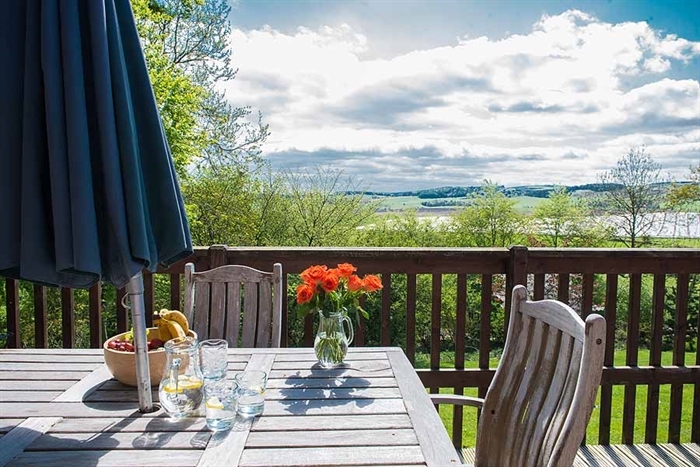 Balmeadowside offer dog friendly accommodation with private hot tubs including nine self catering holiday lodges, three beautiful country cottages and a large Farmhouse set on the south-facing slopes of a working farm, all with amazing views of the surrounding Fife countryside. 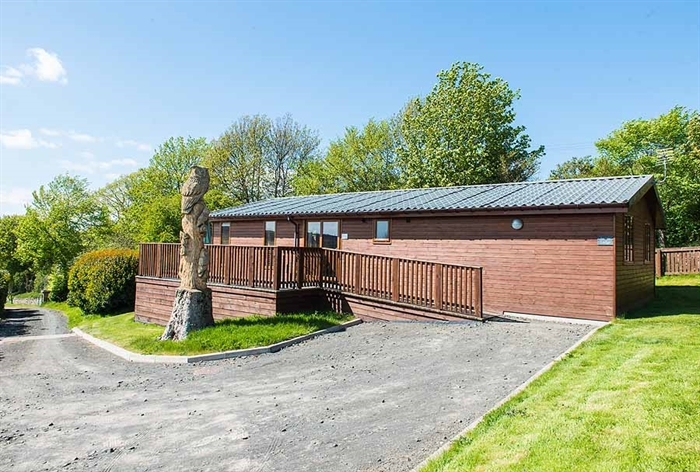 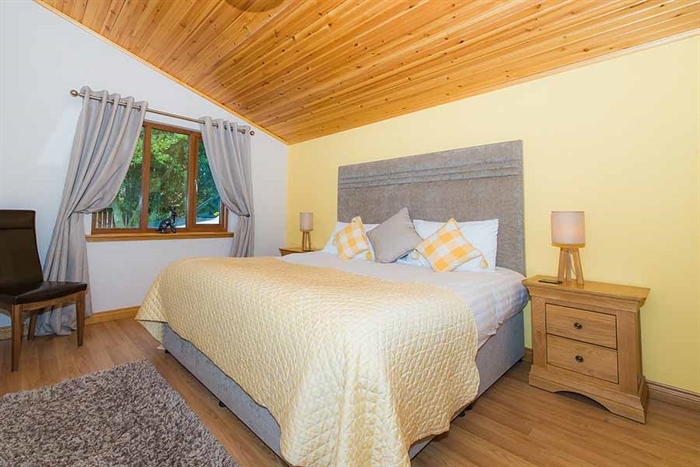 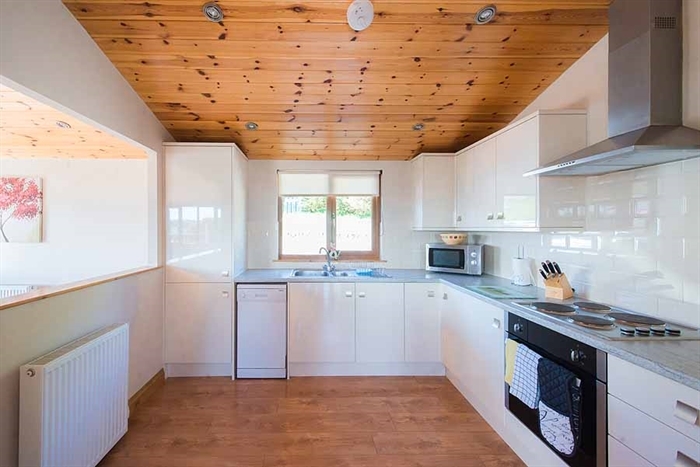 NEW TO BALMEADOWSIDE IN FEBRUARY 2018 - Our 4 new 1 bedroom (sleeping 2) Wildwood Lodges are a new and exciting addition to Balmeadowside. 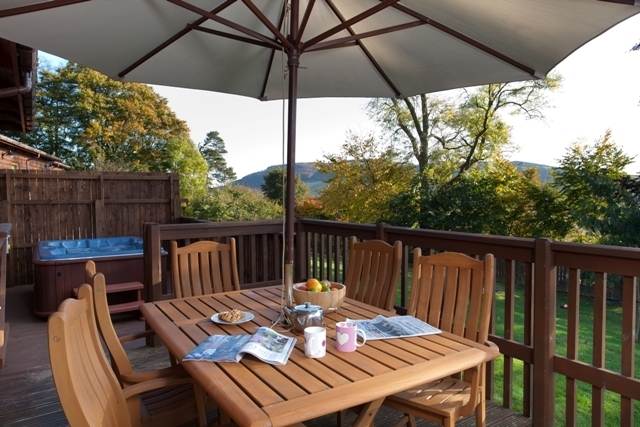 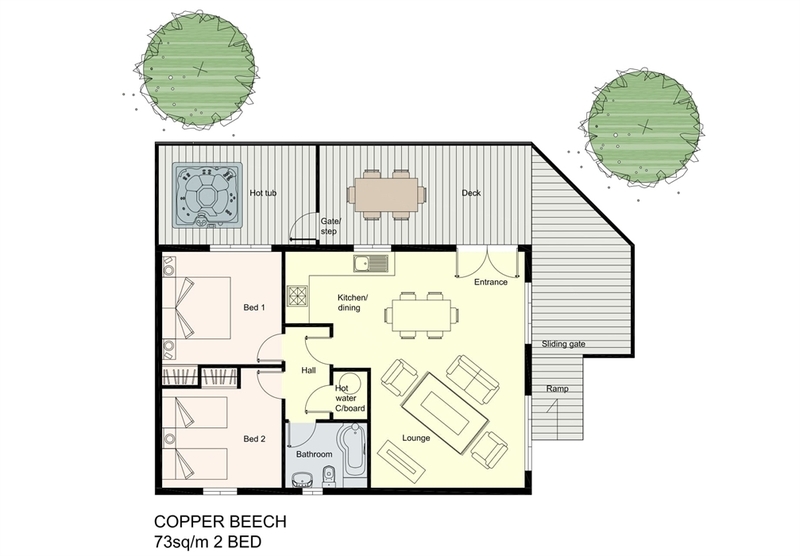 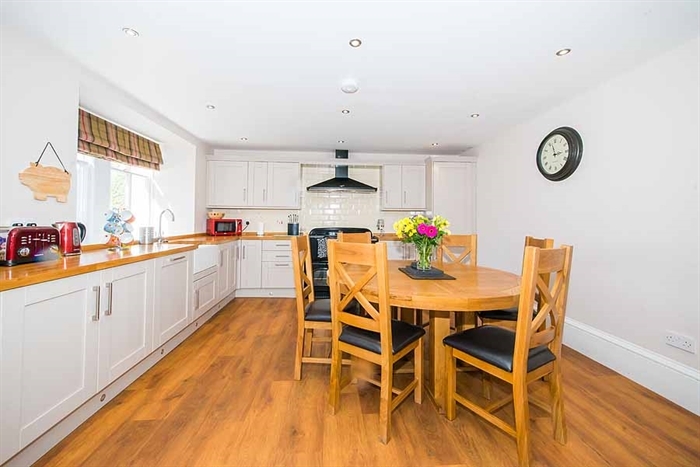 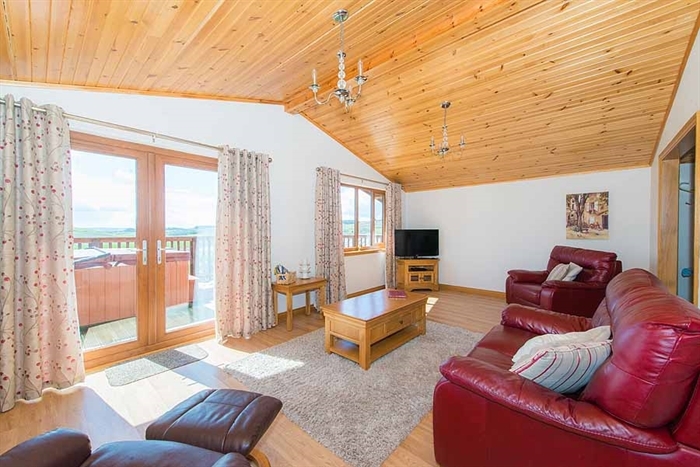 Rustic, cosy, luxurious and well laid out with magnificent views. 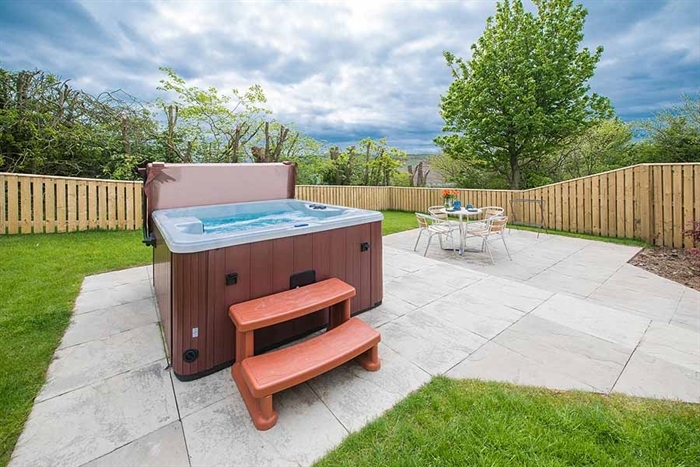 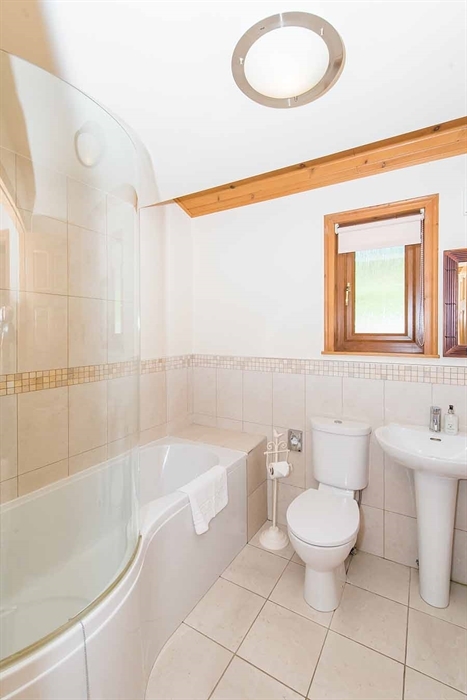 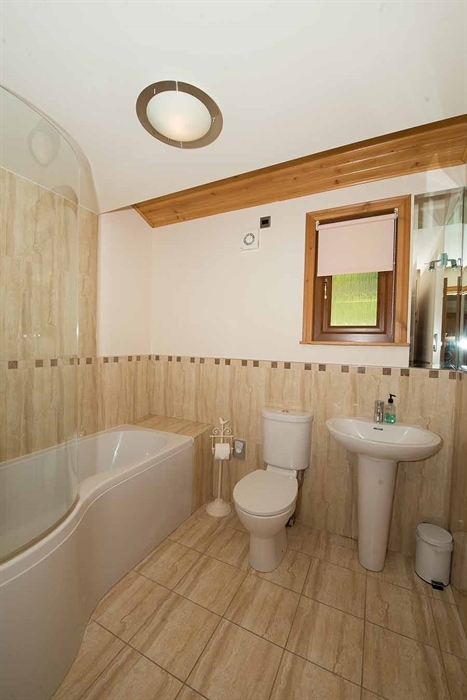 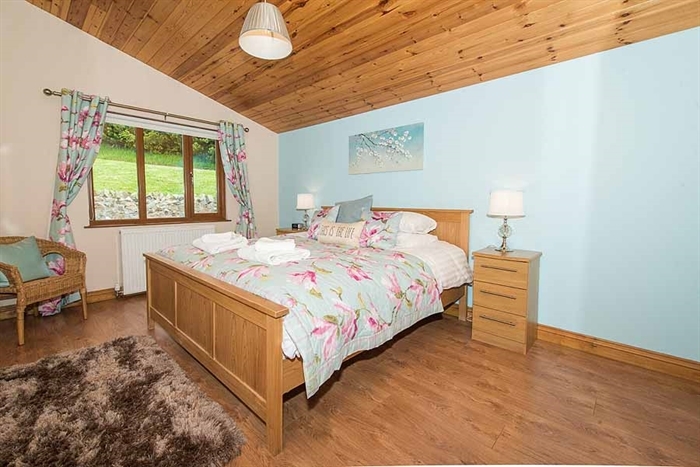 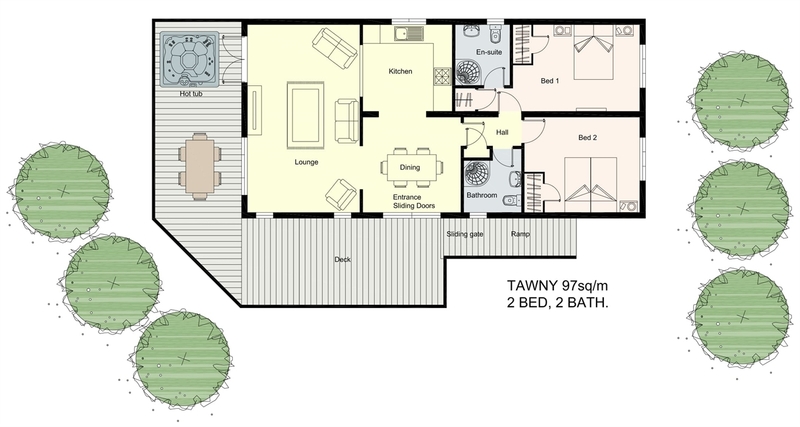 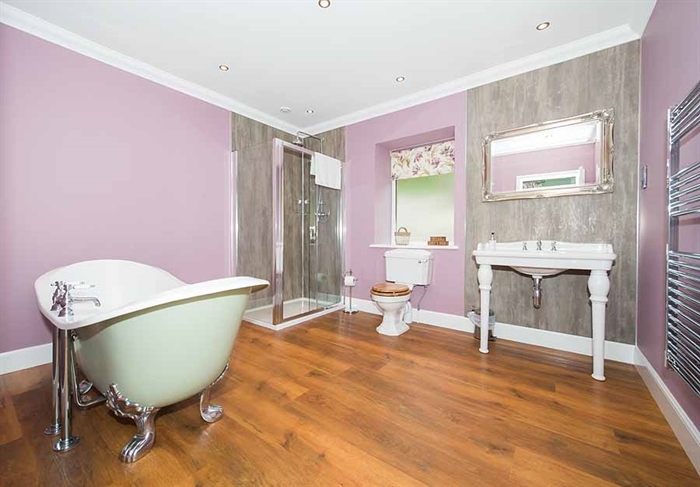 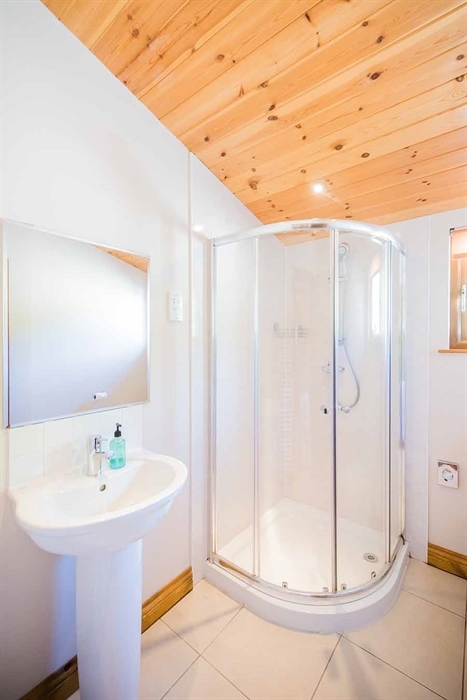 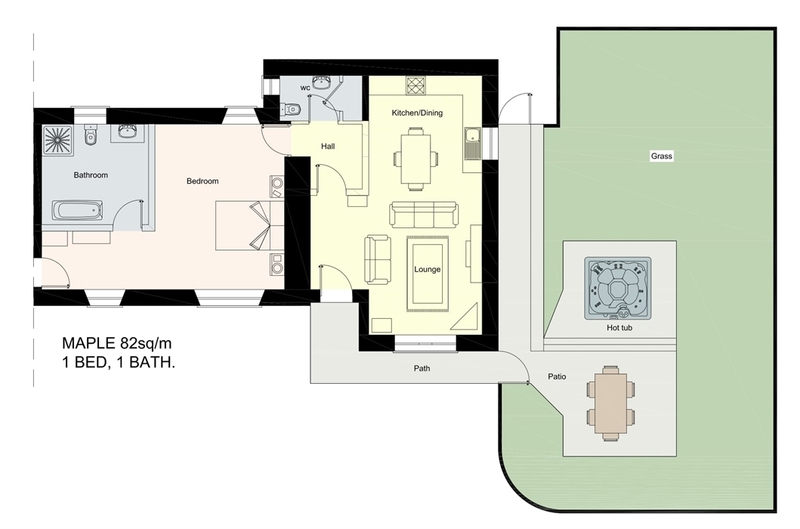 These lodges also have the added luxury of a hot tub specially designed for 2. 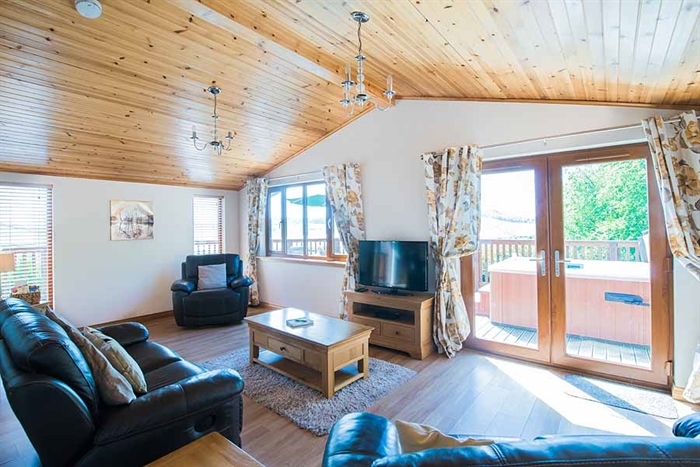 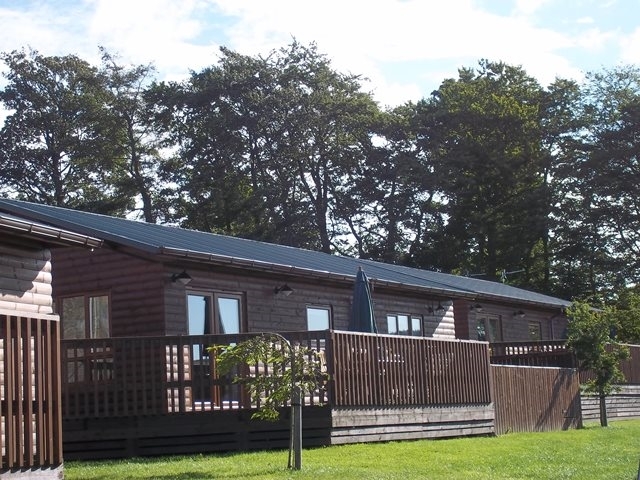 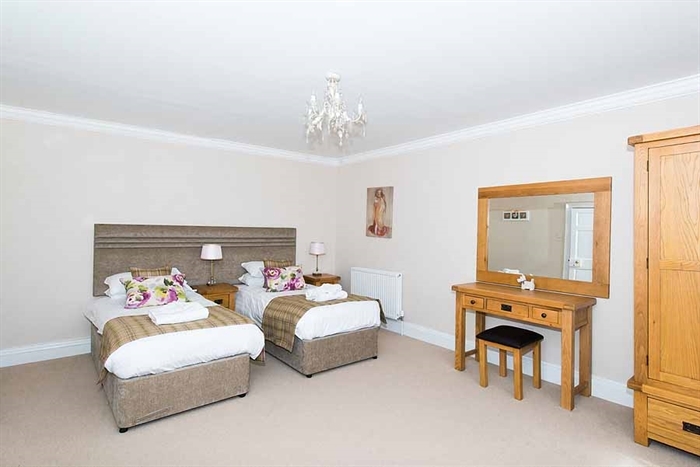 The Wildwood Lodge are available to book from 1st February 2018. 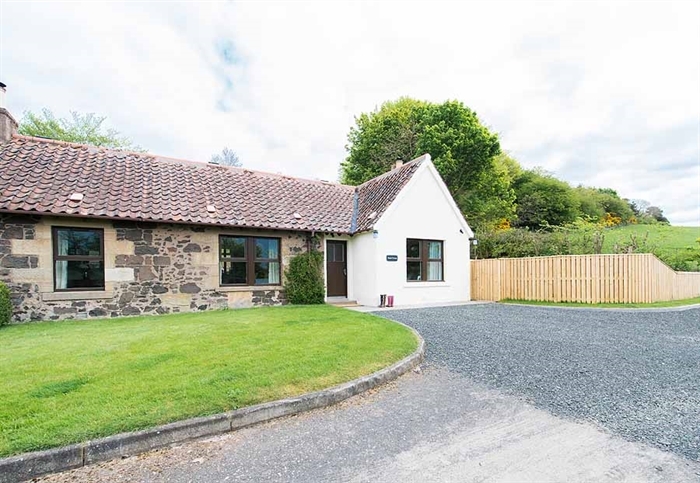 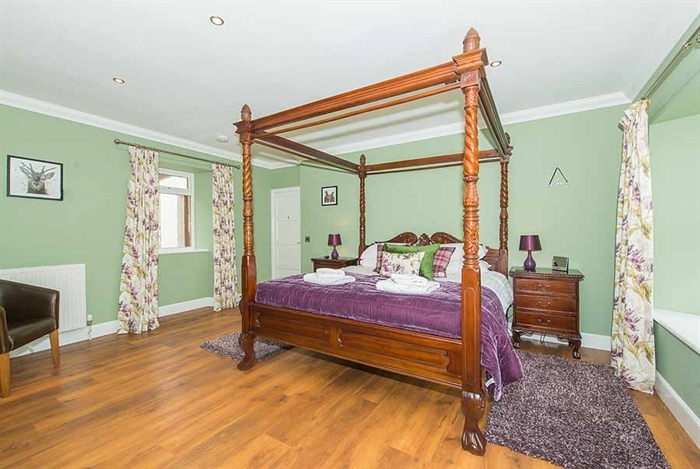 COMING TO PARBROATH FARM IN MARCH 2018 - Stay on our working farm in our newly renovated two bedroom cottage within walking distance (5-10 minutes) from Balmeadowside Country Lodges & Cottages. 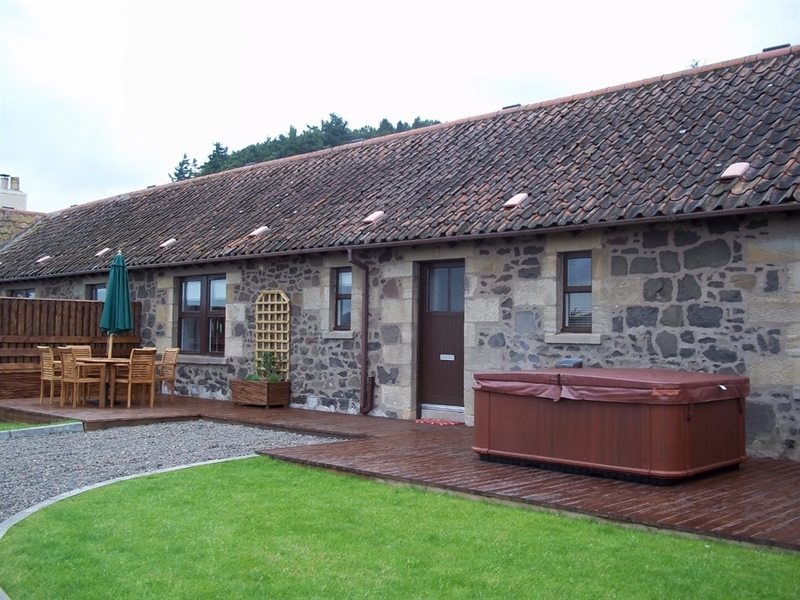 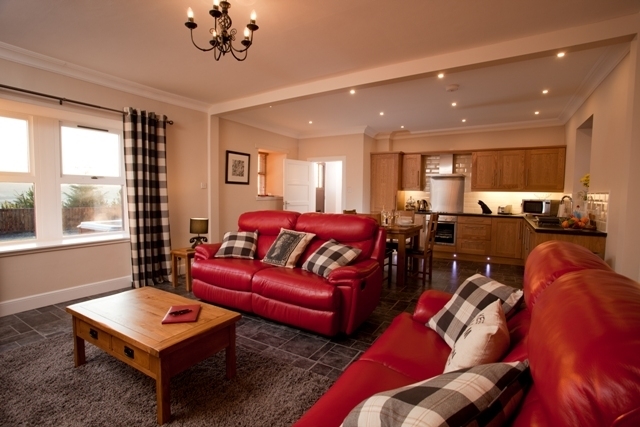 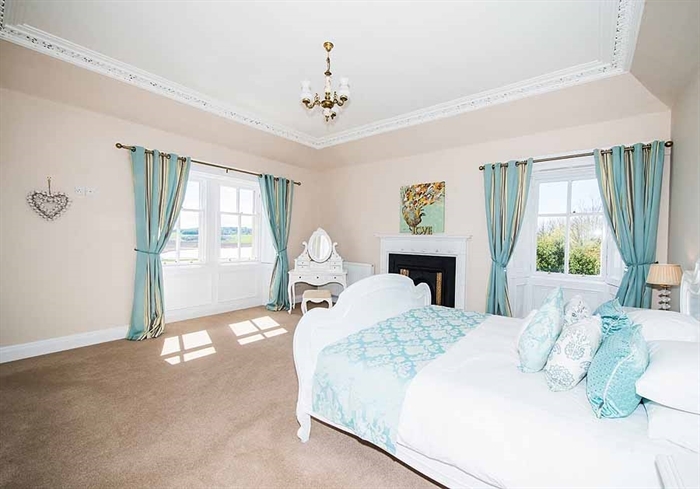 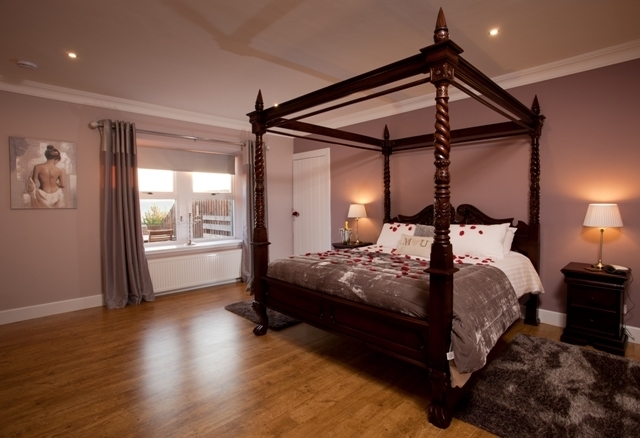 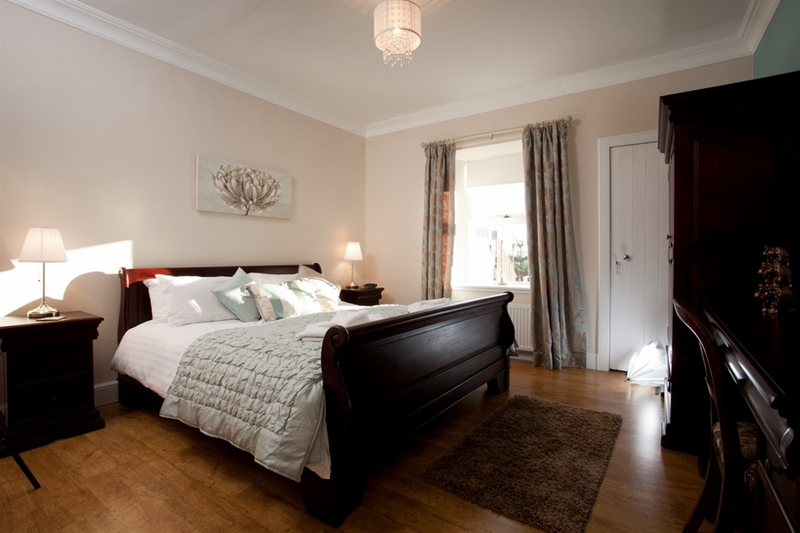 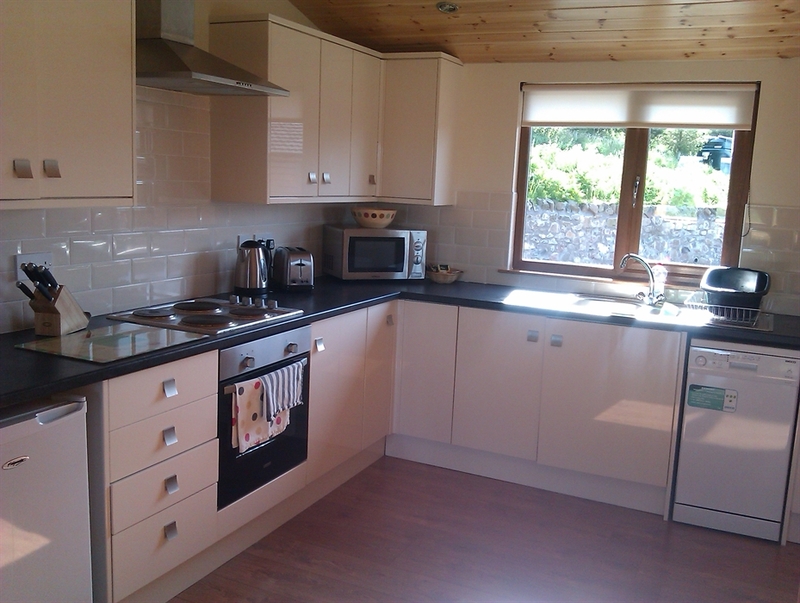 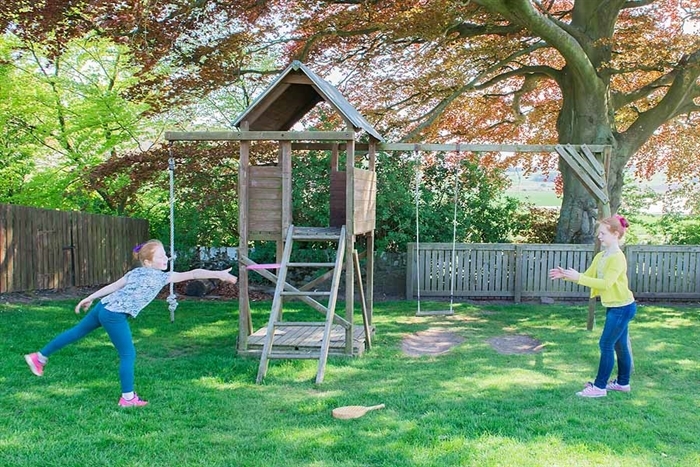 East Cottage, Parbroath Farm is next to our farmers cottage and overlooks the fields at Parbroath Farm. 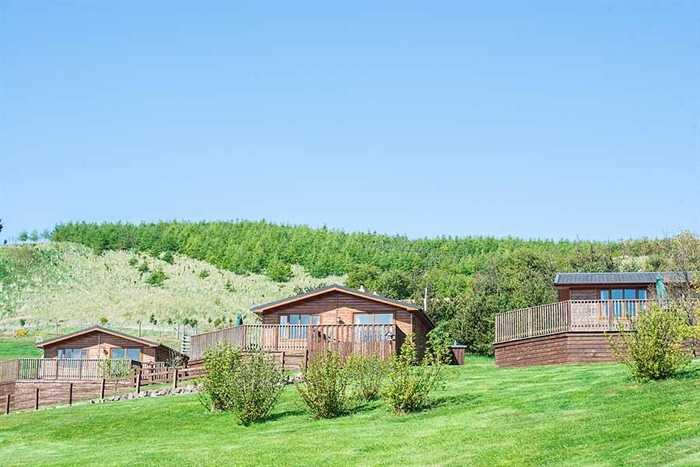 Many of us at Solid Luxury are dog owners and know how important it is to be able to go on holiday with the whole family! 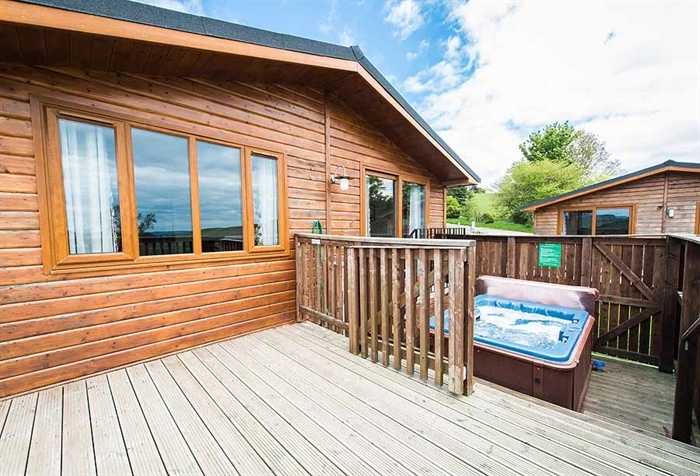 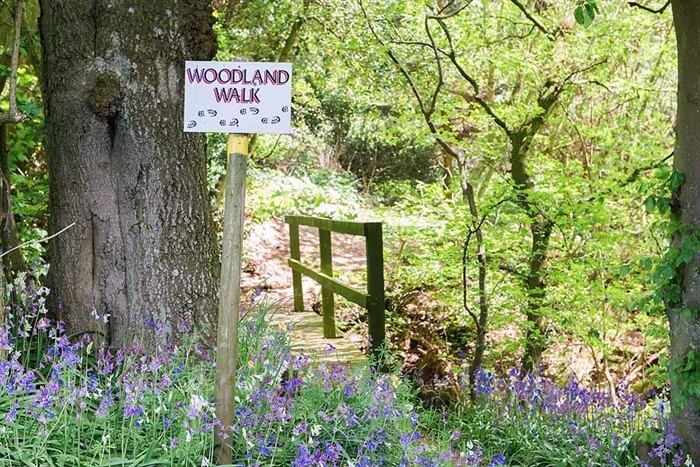 Most of our lodges and cottages are dog friendly at Balmeadowside (Mountain Ash Lodge is our pet free lodge) and our walks are perfect for exercising your pups. 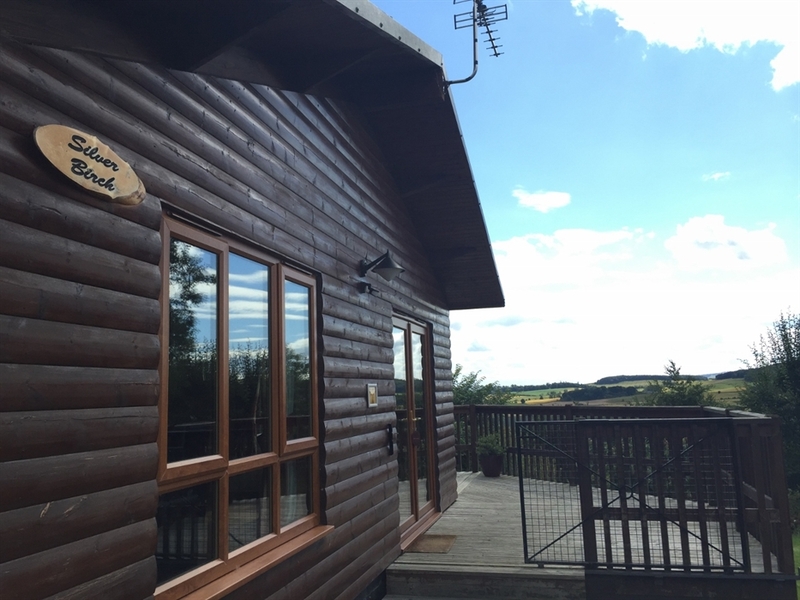 All of our properties are gated allowing your dog in and out of your lodge or cottage freely without worrying about them running away.